A Kirriemuir student’s research into the movement of Disney 3D animations is among the highlights at this year's Abertay Digital Graduate Show. Emergency services were called to a Dundee street after a car overturned on Thursday. 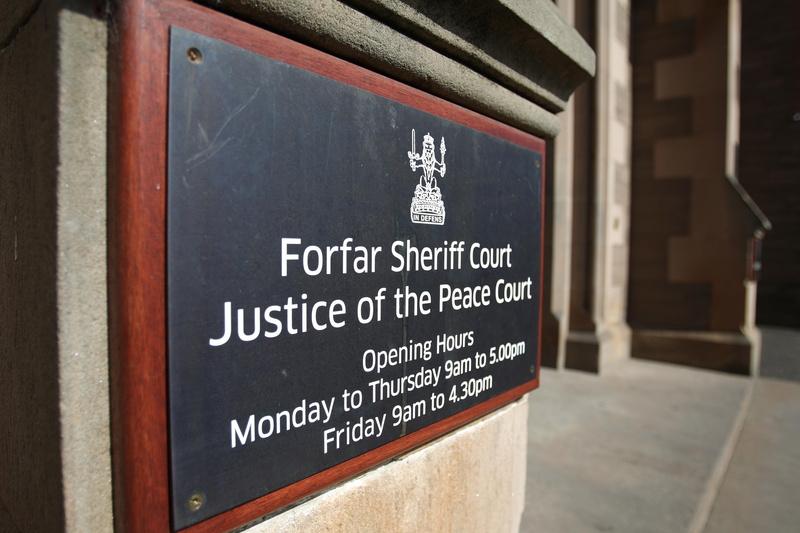 An Angus couple who left their front door open as their daughter had forgotten her keys woke to find a drug addict had entered their house and stolen a number of items.